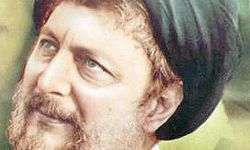 Born in the Chaharmardan neighbourhood of Qom, Iran, he underwent both seminary and secular studies in Iran. 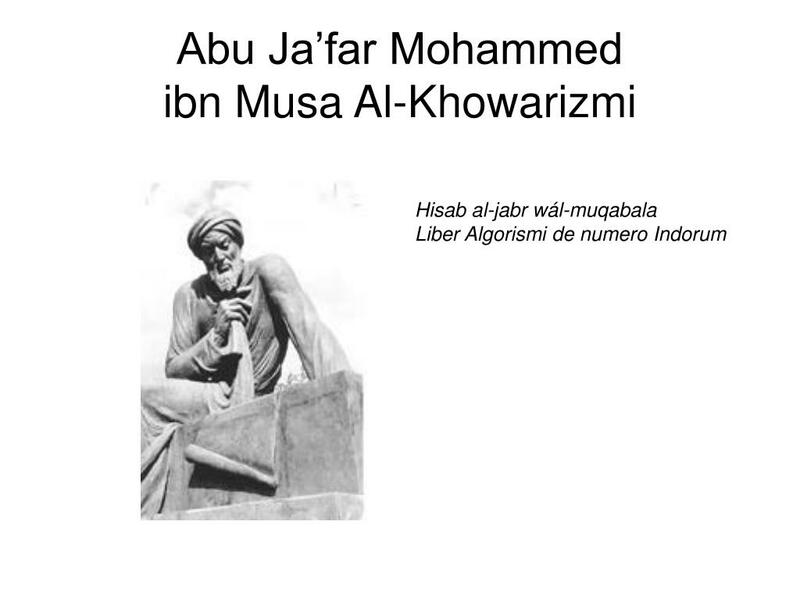 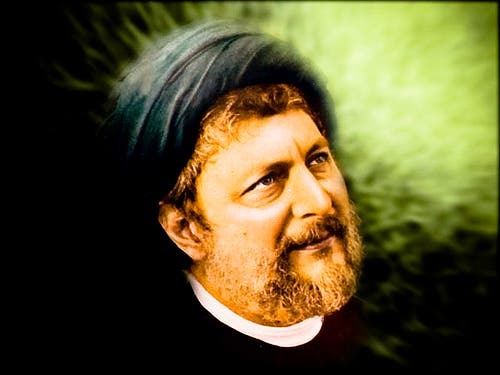 He belongs to the Sadr family from Jabal Amel in Lebanon, a branch of Musawi family tracing to Musa Ibn Jaafar, the seventh Shia Imam and ultimately to the Prophet Muhammad through his daughter Fatima. 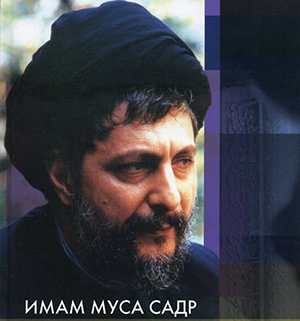 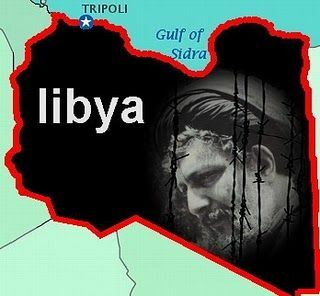 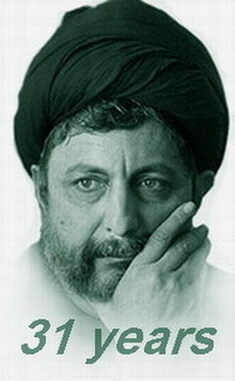 Therefore, Musa al-Sadr is often styled with the honorific title Sayyid. 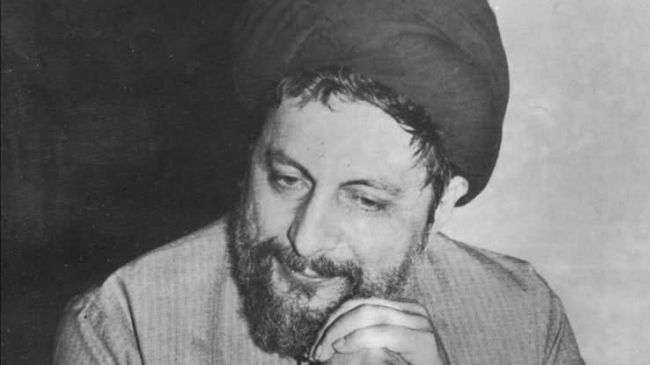 He left Qom for Najaf to study theology and returned to Iran after the 1958 Iraqi coup d'état. 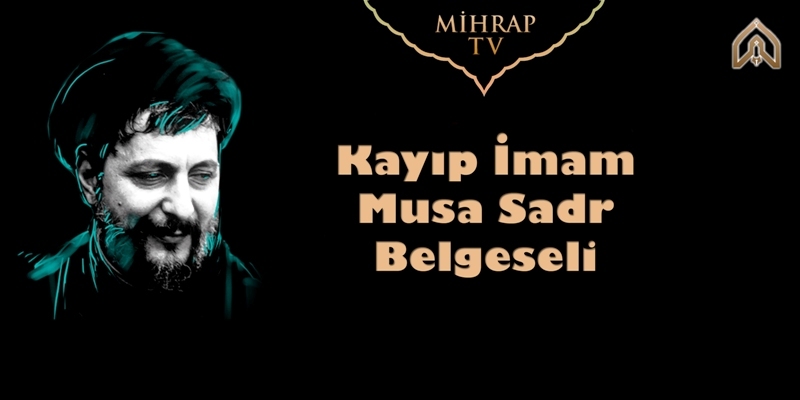 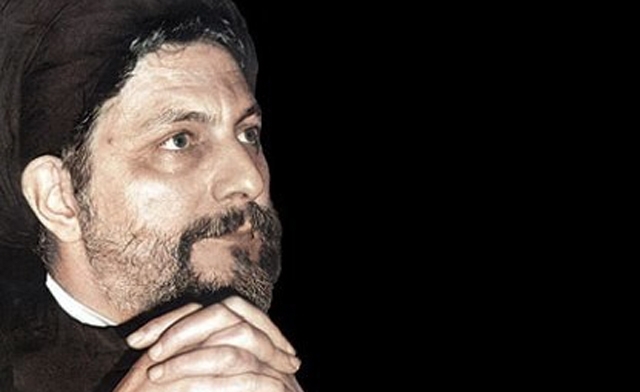 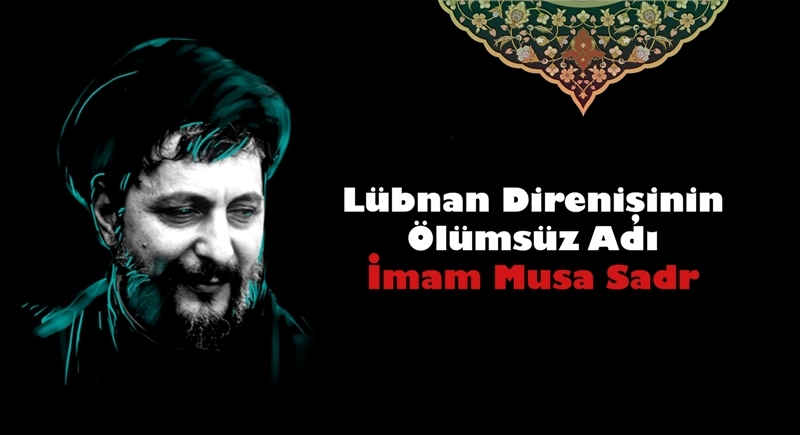 This page contains all information about Musa Sadr Quotes.